New shipping containers prices. Not Just a box. May be cheaper. 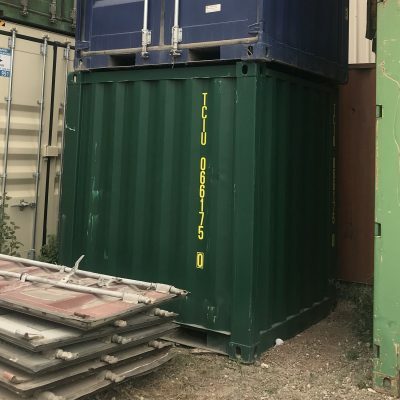 Check out new shipping containers prices, you will surprised how great value this option could be! 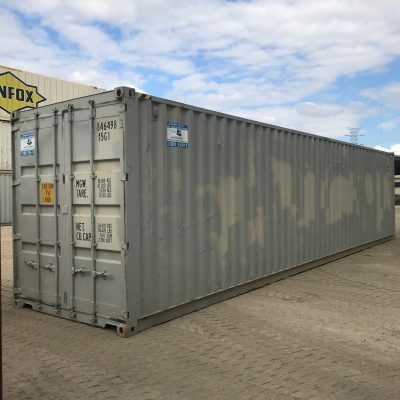 Traditionally people have been buying and using second hand shipping container for all kinds of uses including simple storage through to converting into buildings. Entire houses have been built from shipping container! 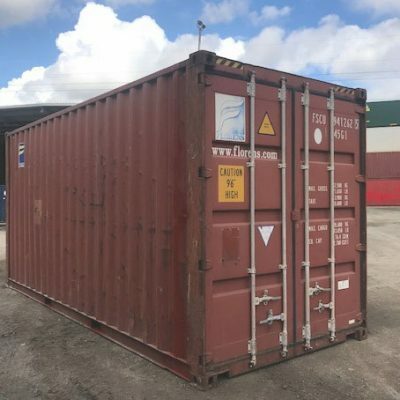 What many people do not know is that there is often only a small difference in price between a good quality (often called A grade) container and a brand new (one way trip) container. 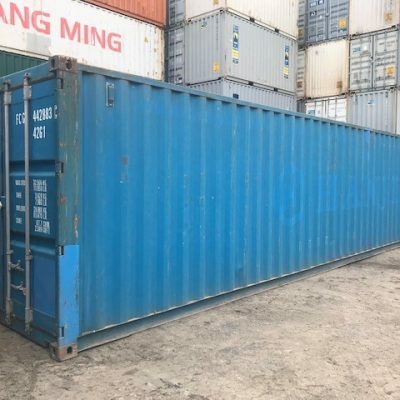 Too keep a good stock of high quality container for domestic use container operators often buy brand new containers from overseas and use them only once to ship goods to Australia. Once here they are available to hire, lease or buy. 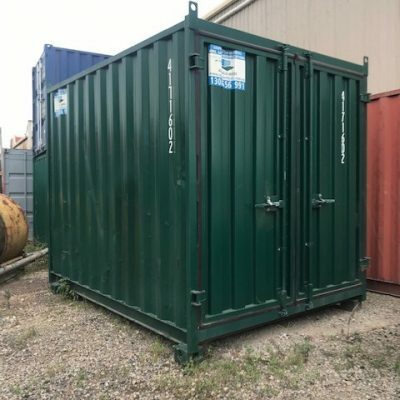 If you are considering using a use container for anything other than short term storage the difference in quality is far great than the difference in price when comparing used shipping containers to new shipping containers prices. 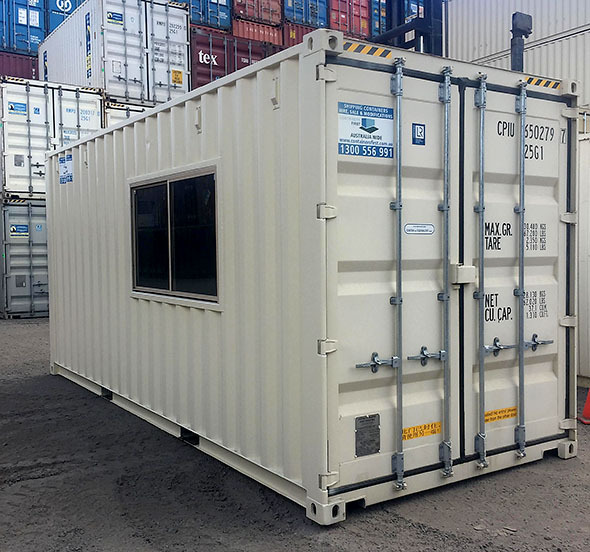 Here is an example of a new shipping container modified with a window to be used as a portable building. 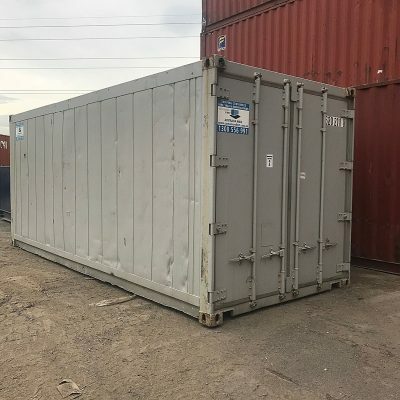 Containers First has a range of new & used containers for sale or hire ready for you today. 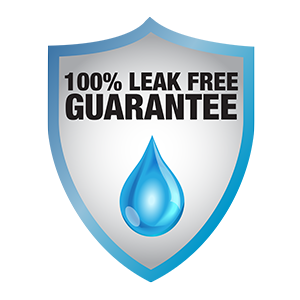 Contact Containers First HERE or call 1300 556 991 to chat with our friendly team of experts.